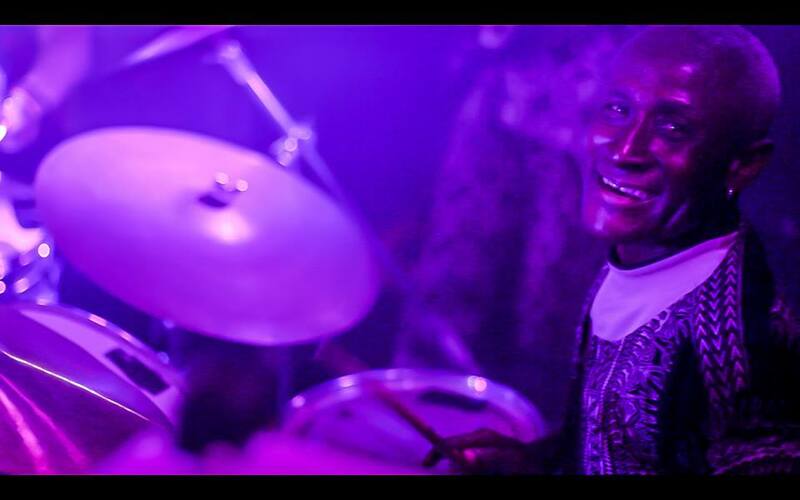 Leading African Connection on drums is the legendary former drummer of Fela Kuti. CC Yo Yo, a student of Tony Allen, Frank replaced Allen when he left the band in 1978. His infectious passion and energetic rhythms will get you on the dance floor. Educated at the Royal Academy of Music in Denmark, Lasse leads the horn section and supports the band in melody and composition. His exceptional horn and flute also leads the sounds in Danish bands Oxx, AddisAbabaBand and Junglelyd. The human metronome and master drummer of Denmark, Martin brings a steady rhythm and keen ear to the group. He has a long history of playing drums and percussion in many talented Danish bands including AddisAbabaBand and Blunt. An exquisite song writer and guitarist, Dankwah is known throughout Ghana for his voice, his desert blues style guitar, and his mellow mode. Dankwah has led several traditional Ghanaian bands in Accra, performing at venues throughout the capitol. Not only does Olaf wail on the sax, he also supports African Connection as epic mixing engineer and incredibly patient producer. 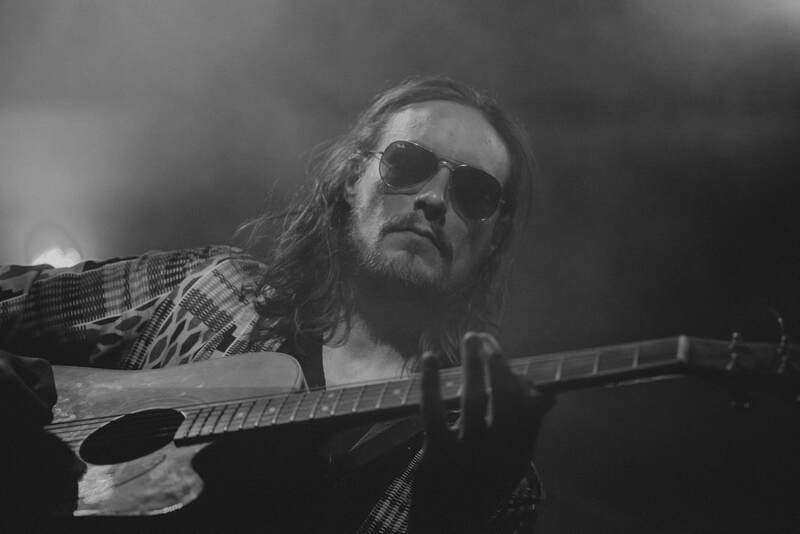 A talented multi-instrumentalist, Olaf also plays in Danish bands Junglelyd & Addis Ababa Band. African Connection is an international cultural collaboration project made up of Danish, Ghanaian, and American musicians. Their music blends afrobeat, highlife, funk, rock’n’roll, and west African traditionals. ​The goal of the project is to build a strong international relationship that not only unites musicians and artists across continents, but also carries musical history into the present.